The hugely successful drama returns with more laughs, tears and inspiring stories from the nurses and nuns of Nonnatus House. 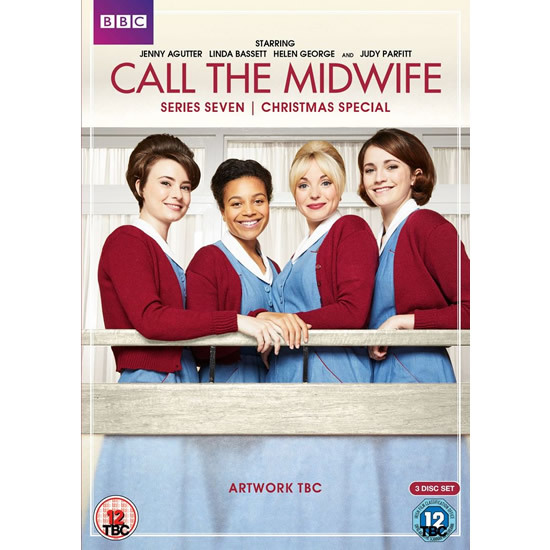 The year is 1963, and the midwives find themselves tested both personally and professionally as never before. Together, they face challenging medical issues while fighting their own personal battles. Nurse Crane finds her authority questioned from an unexpected quarter, Sister Monica Joan is forced to accept her failing faculties, and the much-loved characters are joined by West Indian midwife Lucille Anderson a funny and clever nurse who brings a fresh burst of energy to life at Nonnatus House.